Lathem (l) and Warren are sought in connection with the murder of a 26-year-old man in this River North high rise. 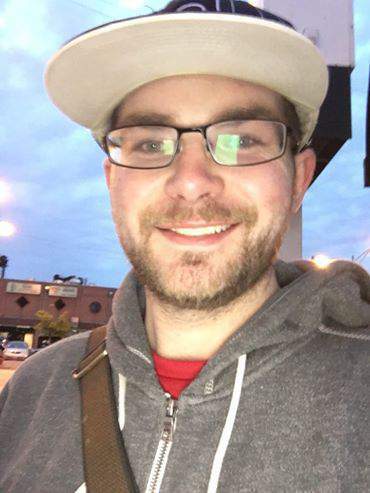 Chicago police are looking for a Northwestern University associate professor and a University of Oxford worker in connection with the stabbing death of a 26-year-old man on the Near North Side last week. Warrants were issued Monday for the arrests of 42-year-old Wyndham Lathem and 56-year-old Andrew Warren, police said today. Both are charged with first-degree murder in the death of Trenton Cornell-Duranleau, according to court records. Duranleau was found dead with multiple stab wounds in a high-rise apartment that sits above a housewares store in the 500 block of North State Street. Latham also lived in the building, according to records. Police have indicated that Duranleau may have died in a domestic-related incident.